Protect your spindle when not in use! 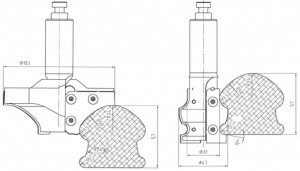 Posted in Safety & Troubleshooting | Comments Off on Protect your spindle when not in use! Modern stair production is an evolving process. Production methods of standard, straight stairways have their challenges but typically pose no production difficulties when using the right tooling. When producing specialized curved or winding staircases, more advanced machinery and tooling is required. With the advent of 5-axis CNC machinery, this process makes these more difficult tasks much more effective. Whatever type of staircase is manufactured, GDP|GUHDO offers a wide variety of standard and custom tool choices. 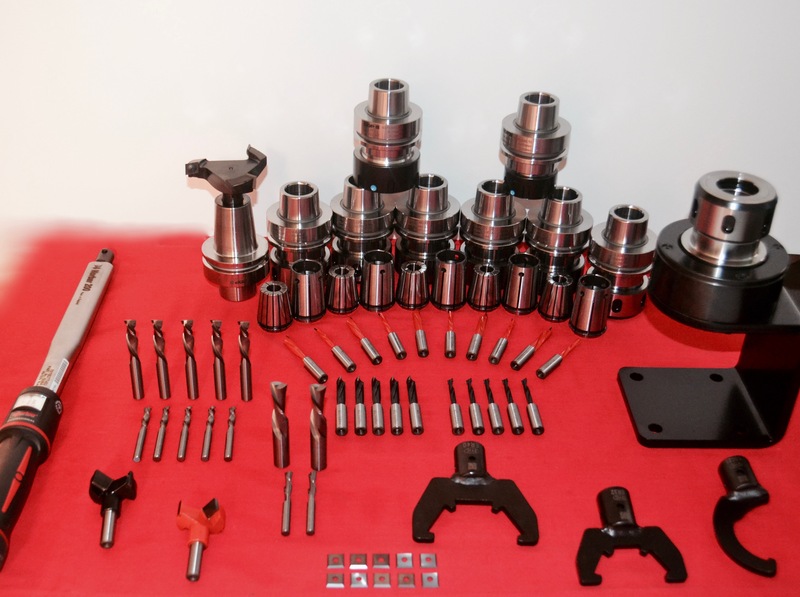 Beginning with the all-important machine connection, we offer standard precision collet chucks, collets and the even closer tolerance heat shrink and hydro chuck systems. 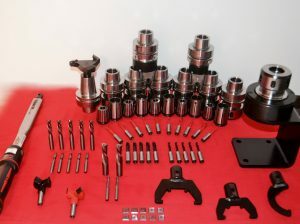 Depending on the material and construction method, tooling options can vary widely. For machining of string boards, steps and producing the required grooves and notches for the treads and risers, we offer solid carbide and replaceable insert router bits for roughing and finishing applications. For hand rail production, we again offer carbide tipped, and insert options. 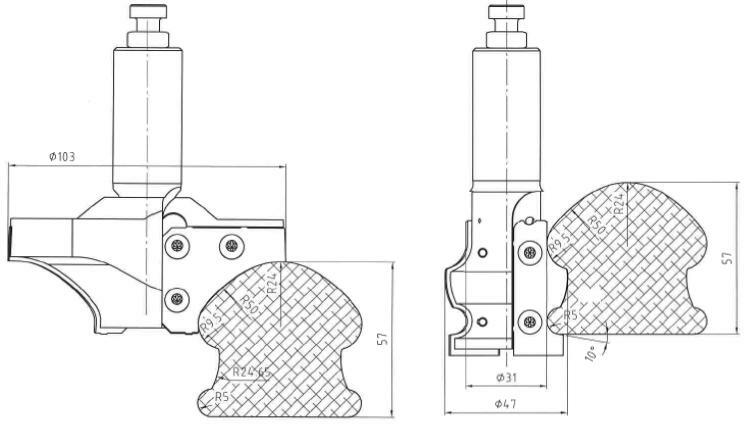 Standard straight hand rails pose no production difficulties and may accept larger diameter tooling. This application is ideal for profile insert tooling of which we offer an insert router bit designed to machine the most common profiles. This tool offers repeatability, improved tool life and due to the shear cutting angle, will produce an excellent finish quality! 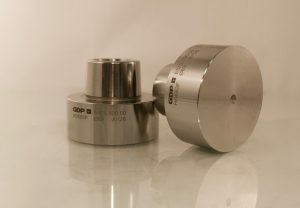 Tooling for volute production requires a smaller diameter and may sometimes have to be carbide tipped as opposed to carbide insert as a result of diameter limitation. Other tool offerings range from cutter heads for stringer production, fluting and carving tools for hand rails and balusters. For drilling, standard drills bits of varying diameters and lengths and custom one-step drill bits of holes with counter bores for wood plug insertion. For answers to your questions and solutions to your problems, contact GDP|GUHDO!